Insulation for mechanical systems plays a crucial role in energy efficiency, which is currently one of our nation’s primary areas of focus. 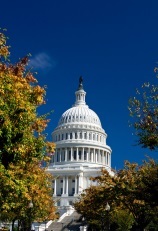 NIA, through its Foundation for Education, Training, and Industry Advancement, looks for opportunities with federal and state legislators and government agency programs to advance the awareness and value of the mechanical insulation industry. 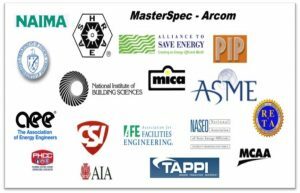 NIA promotes the benefits of commercial and industrial insulation to outside audiences such as specifiers, engineers, architects, energy managers, plant operators, building owners, facility managers, government agencies, building code organizations, and others through its Foundation for Education, Training, and Industry Advancement. 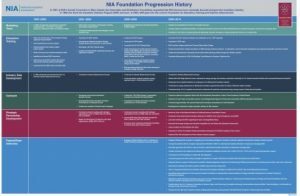 The Foundation is a committee whose goal is to develop and implement strategies and recommend processes to advance and expand the mechanical insulation industry; it is funded primarily through voluntary contributions. An insulation energy appraisal puts actual dollar savings to Btu losses and calculates greenhouse gas emissions such as CO2, NOx, and CE (Carbon Equivalent). 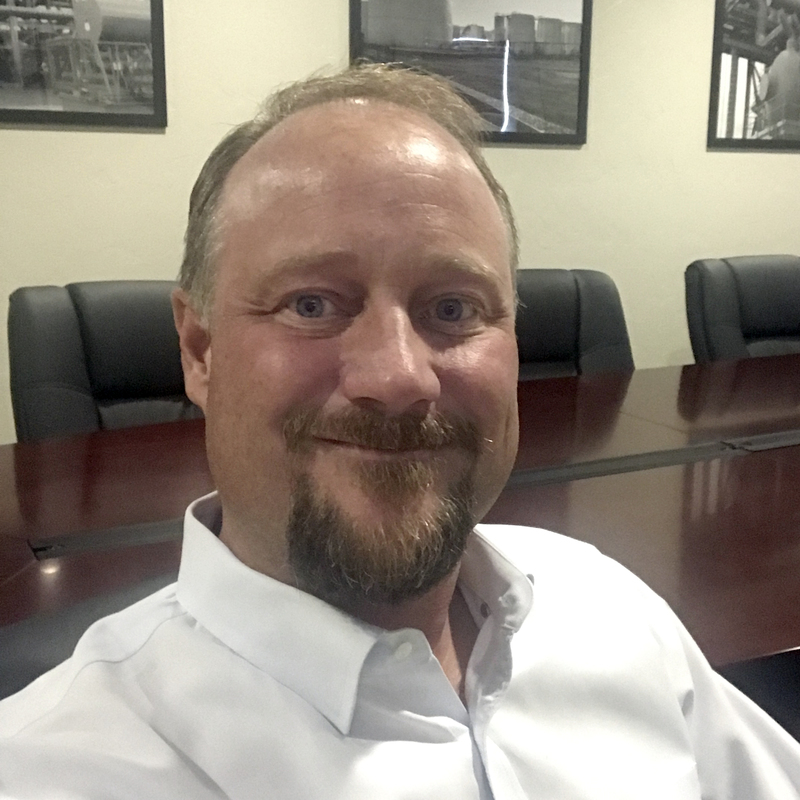 An appraisal is based on data supplied by a plant/energy manager that is gathered during a facility walkthrough. 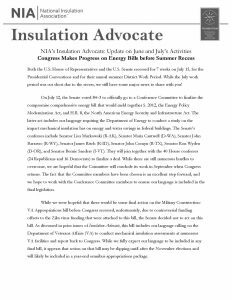 NIA’s monthly e-newsletter, Insulation Advocate, keeps members up-to-date on NIA’s latest legislative activities and accomplishments.